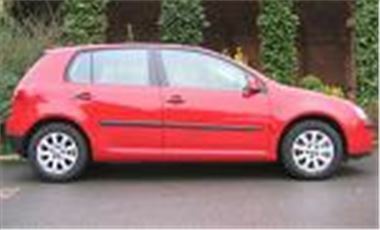 Cheap Prices and PCPs For 55 reg VW Golfs . Volkswagen Golf 1.9 TDi SE 5 Door Initial Payment £326.84, 36 Monthly payments £266.84, GFV £7046.60, 9.9% APR. Payments Based on £500 deposit and 12,000 miles per year.